Career Ready is a national charity that links education with business to prepare young people for the world of work. Explore the full case study for the Career Ready volunteer management system. Career Ready now has a website that proudly promotes its achievements and impact as a leader in the employer engagement field, and an operating platform on which to grow. The web-based system saves both the charity and schools from complex and costly admin. This in turn has meant we have been able to reduce costs for budget-stretched schools, and reach more young people than before. 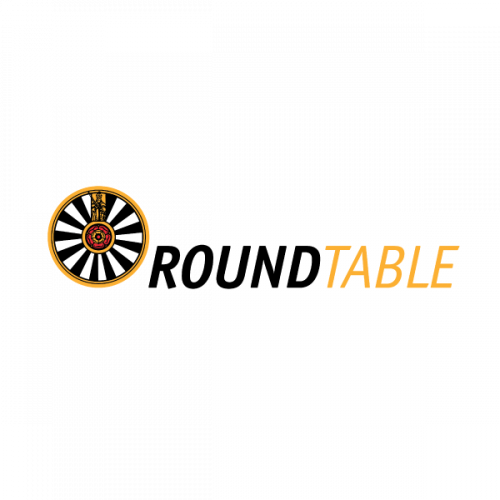 Round Table is an international organisation with over 34,000 members, standing for fun and friendship, service in the community and unique and everlasting friendships. 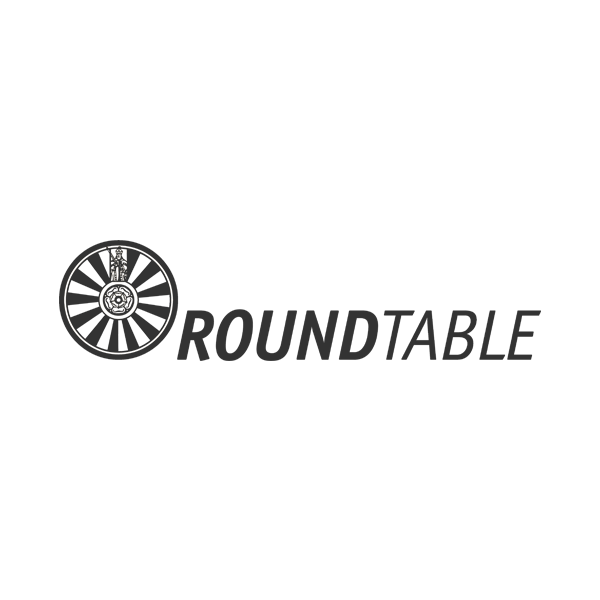 Explore the full Round Table website case study. IE brought fresh thinking to our website, challenging us to focus on our users. As well as evolving parts of our web presence, IE has simplified some of our complex internal systems, improving our efficiency and performance. IE carried out consultancy to clarify Betel’s proposition, focus its marketing messages and map its seven audiences, and redefined their messaging, proposition and tone of voice. This led to the creation of a fresh new visual identity – including five sub-brands – brand guidelines and a fully responsive new website. We also built a new ecommerce site for the "Restored by Betel" furniture business, and carried out a full review of Betel's pay-per-click advertising, to assess how a $10k per month Google Adwords grant can best be spent – unearthing a potential £50k improvement per year in PPC effectiveness. Visit the new Betel website. We were delighted with how IE Digital translated the Betel brand to the new Restored ecommerce site. Our consultant gave us smart recommendations to improve the quality of paid traffic to the site, which has dramatically improved sales conversions. The site has opened up a fantastic new fundraising revenue stream for us, beyond our bricks-and-mortar stores. Excellent job! 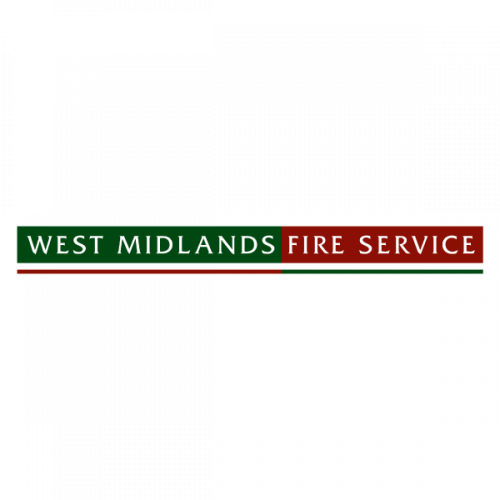 West Midlands Fire Service serves a population of 2.8 million citizens, making it the second biggest fire and rescue service in the UK. Explore the full case study on West Midlands Fire Service's Activity Assistant. IE took a business-critical but clunky system and added a modern and intuitive, responsive user interface. IE’s expert digital consultants, front-end developers and UX designers supported the in-house development team and created a slick, beautiful system that makes data entry faster for our users, and that we are proud to offer to other fire services. Part of the NHS family, First Community Health and Care is a not-for-profit social enterprise providing community healthcare services. First Community’s mission is to help people to stay in their own home, promoting independence, wellbeing and preventing unnecessary hospital attendance or admissions. In 2014, IE was commissioned to craft an inspiring visual identity and incorporate this into a responsive CMS-driven website. We built on First Community’s strong reputation amongst patients – bringing clarity and consistency of messaging and brand to their key target audiences. We held qualitative stakeholder interviews, mapped their audiences and competitors and positioned the brand with a redefined proposition, key messaging and tone of voice. IE created a future-proofed brand architecture to prepare First Community for expansion, and delivered a new visual identity, brand guidelines and collateral templates. The work was brought to life online with a new website and social media profile. 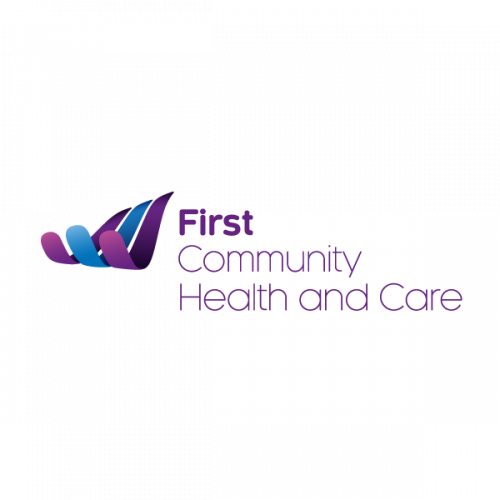 We also developed First Community's new intranet, and then in 2018 the site underwent a complete rebrand following a move to a more illustration-heavy brand that encompassed the ideals of community, family and a friendly range of medical support services. 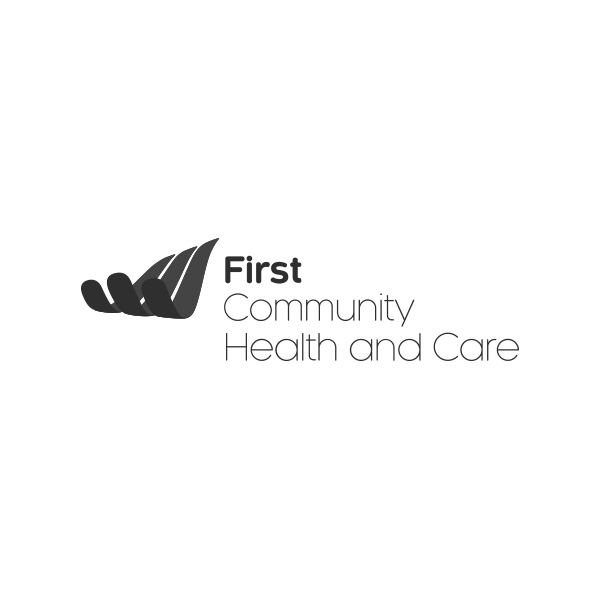 See the site for yourself at firstcommunityhealthcare.co.uk. We selected IE due to their evidenced based methodology. The project was fantastically managed and kept to time. IE pushed us to think outside the box, challenging our processes and setting success criteria for the project. Our relationship with IE worked so well we have continued to work with them to design our marketing collateral and website. As the first independent social enterprise to emerge from the NHS, Central Surrey Health enjoyed several years of success before recognising it was struggling to maintain ground against new, commercial competitors entering the market. IE was commissioned by Central Surrey Health to re-imagine their brand and bring this new identity to a newly developed website. brand thinking to the website. We conducted trigger surveys to find out more about users of the existing website and their motivations. This identified that it was local people, not GPs and commissioners, using the site. They were looking for information on their local services, but the old site wasn't catering to this need. Our digital consultants took a good look at the user experience, defined the user journeys and improved the information architecture. User experience and effectiveness have been massively improved, and the site received excellent feedback from stakeholders. It was also shortlisted for ‘Best Website’ at the AHCM Communicating Health Awards. IE is excellent at ensuring they understand the business needs and objectives. They researched our audiences to ensure the website will meet users’ needs, and then created a great looking site that has since received fantastic feedback internally and externally. 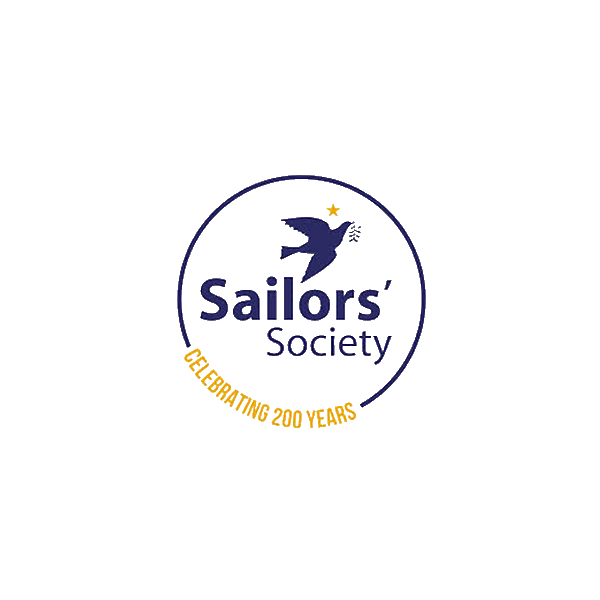 Sailors’ Society is an international Christian charity dedicated to helping seafarers, their families and communities. They work in ports across the world, helping people – from all faiths and none – with welfare and practical support. 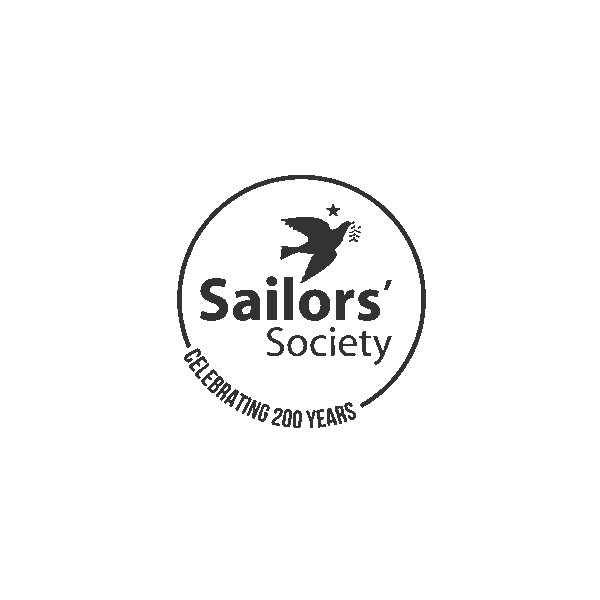 IE Digital is working with the Sailors' Society to build a new internal reporting platform to improve inter-department visibility across projects. 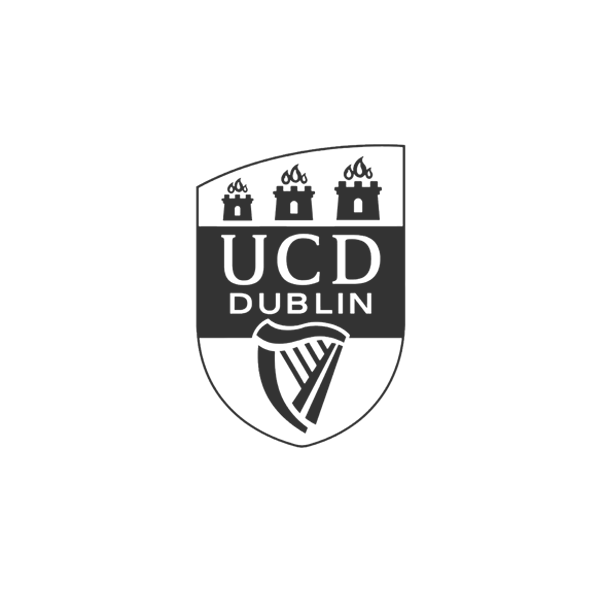 Alongside a project to rebrand the Career Development Centre at University College Dublin, IE is designing and developing a new website for the centre. We'll carry out consultancy and stakeholder workshops to define site objectives, map the user journeys, plan the information architecture etc. Then we'll design the end-to-end user experience and front end user interface, and implement it all in the university’s Terminal 4 CMS. 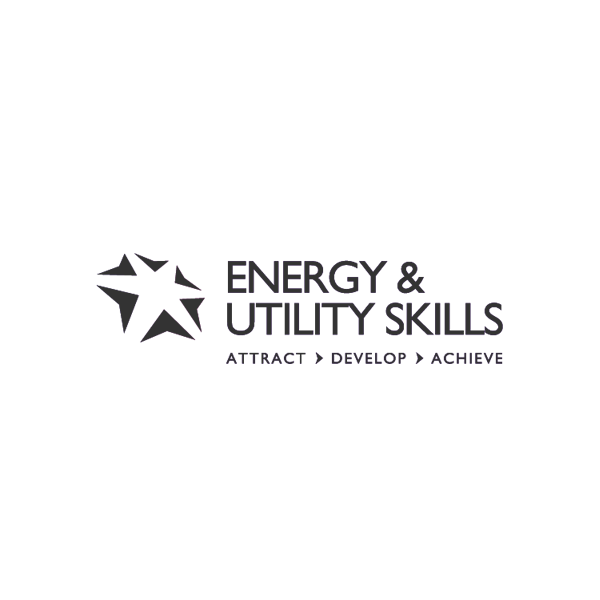 Lantra is the Sector Skills Council (SSC) for land-based and environmental skills. IE Digital are currently working with Lantra on a multi-phase digital project, which will re-organise and improve the way they communicate and interact with their audiences. The first step has been to revamp the "Schedule of Suppliers" site, a directory of all companies that are approved for one or more National Highway Sector Schemes. Lantra hosts the SoS on behalf of UKAS and other certification bodies. IE Digital's job has been to rebuild the site to improve the overall user experience, with a more intuitive supplier registration process, the ability to upload certificates, automating the process for expiring certifications, and showing all suppliers on a searchable map. Launching soon. International charity Christian Vision’s goal is to ‘Touch a billion’ by 2020. LiveStats is a responsive dashboard app that monitors impact, activity and engagement across Christian Vision’s thirty-seven international websites and six social media channels, enabling donors to visualise the work of the charity in real-time as people share, engage with content and commit to social action. 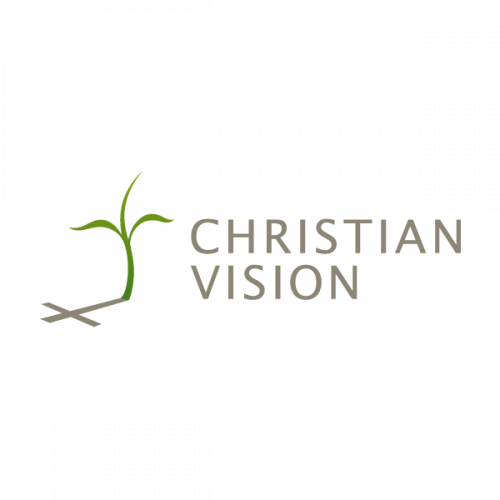 Live Stats shows data for not one, not two but 21 Christian Vision websites! This enables users to view – in real time – people visiting the websites, engaging and sharing content. The Live Stats official launch took place on Tuesday 11 October with 40 people in attendance – the website itself attracted an overwhelming 400 unique visitors within the first 24 hours! Everyone is really proud of the work that IE has done and thrilled to be able to show how much Christian Vision is achieving through the Live Stats website. The Strategy Unit is an established health and care consultancy, born from the NHS. They help commissioners, healthcare providers, universities, charities, and Government to solve complex problems and make better, evidence-informed decisions. They came to IE to bring clarity to their brand and create a distinctive new visual identity. They then selected IE Digital to design and build a new website to bring the brand to life online and deliver a seamless user experience. IE did a great job in helping The Strategy Unit to reflect on ourselves, to succinctly re-articulate our distinctive offering, and to clearly define our relationship with the NHS. They deftly blended challenge and support in doing that. They have a method and a way of thinking that is well honed, well informed and effective. That was what we wanted! The impact of the work has reached way beyond the provision of a new visual identity, messaging matrix, Drupal 8 website and marketing materials. It has extended to a sharpened sense of what The Strategy Unit is about and increased confidence in the way in which we present ourselves to the world. The British School of Osteopathy became the first specialist osteopathic institution in the world to award its own degrees. 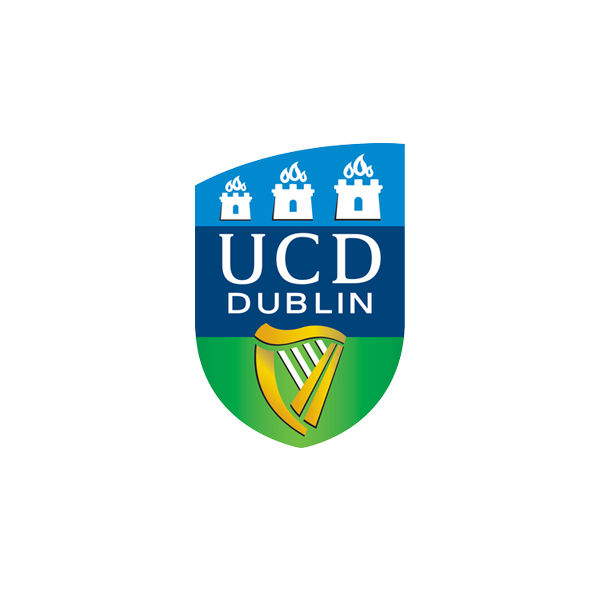 This necessitated a name change to reflect their new University College status, and a confident new brand to make the most of this unique status. IE Brand worked with stakeholders to rename and rebrand the University College of Osteopathy (UCO). Meanwhile, the IE Digital team developed a new website for the University College and its clinic. Following stakeholder consultation, it became clear that the clinic should have its own website, so two new sites have been designed and developed in parallel to accommodate the different customer journeys, while maintaining strong links and a consistent look and feel across the two. Having invested in a leading grants management system, Baron Davenport’s Charity appointed IE Digital to deliver its new charity website. The charity awards grants to organisations and individuals in the West Midlands area, on a twice-yearly basis. The new system and online application process will simplify applications and make administering the grants much more efficient and effective for the charity’s team. The new Drupal website is fully responsive, with a simplified information architecture, to make grant eligibility much clearer and encourage more compliant applications. Our designers took a light-touch approach to the visual identity, creating a fresher, more modern brand. The result is a clean, professional look and a site that better reflects the experience people can expect to receive when they interact with the trusted charity. We’re delighted with the new website. As charity website experts, IE Digital demonstrated their understanding of our requirements and created something simple but effective. We found their consultants extremely knowledgeable and helpful, and we really appreciated their friendly, personable approach. Leicestershire Partnership NHS Trust created ChatHealth – an SMS text messaging helpline that gives 11-19 year olds remote access to a school nurse. With school nurses spread thin – only 1,200 school nurses for 200,000 schools – help can be hard to access. ChatHealth allows nurses to access messages from pupils via a secure digital system. They can respond to questions on a variety of health issues – from mental health and relationships to drugs and alcohol – with professional advice, while the system offers a range of risk management features. IE was commissioned to design the look and feel of a mobile optimised, instant messaging app. This introduced improved security for users, allowing them to remain anonymous and conceal messages from prying eyes. The app also allows users to search for services based on location, so they can more easily access to specialist, relevant advice. The service has been rolled out across many regions of the UK, supporting young people from as far afield as Suffolk, Sussex and the Pennines. 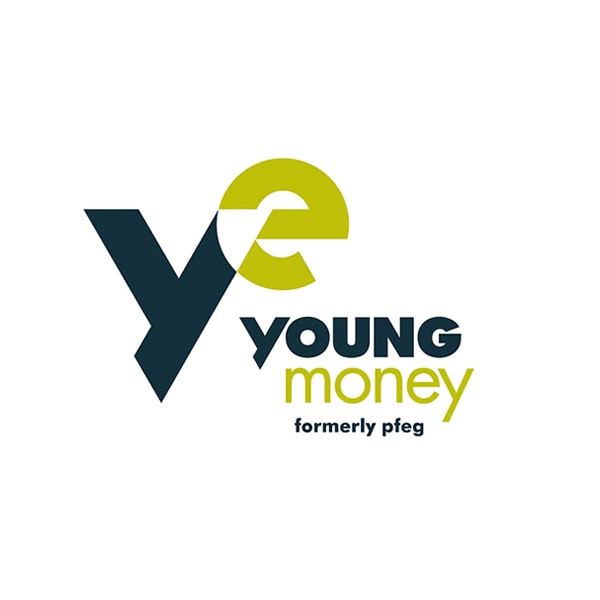 Young Money (formerly pfeg) provides resources and training to anyone teaching young people how to manage money, in schools, colleges and universities. 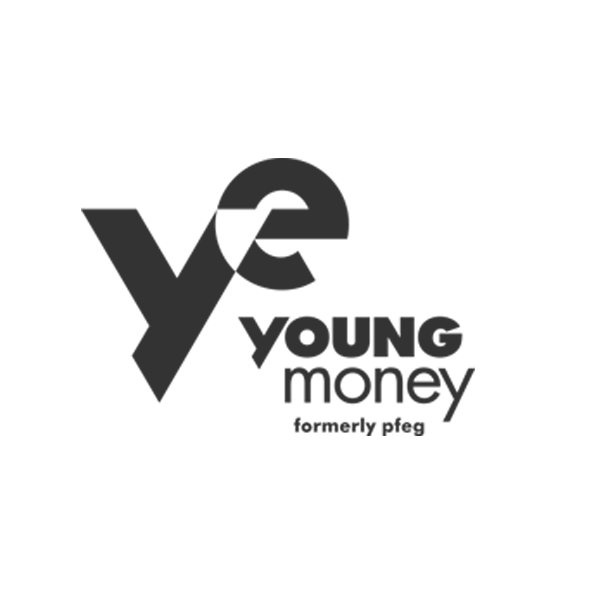 IE Digital has worked with Young Money for several years. Originally we were given the challenge of rationalising their portfolio of disparate websites and microsites, and consolidating its various associated brands. IE simplified access to YM's enormous range of award-winning resources with a responsive new website, integrated seamlessly with their CRM system. As well a new brand and guidelines, IE delivered video content, marketing collateral and a whole host of educational resources. Since Young Money merged with Young Enterprise, IE Digital has once again been responsible for designing and building a single, intuitive new website to bring together the two organisations and streamline the user experience, for educators, investors and the and internal marketing team. mention them all by name! 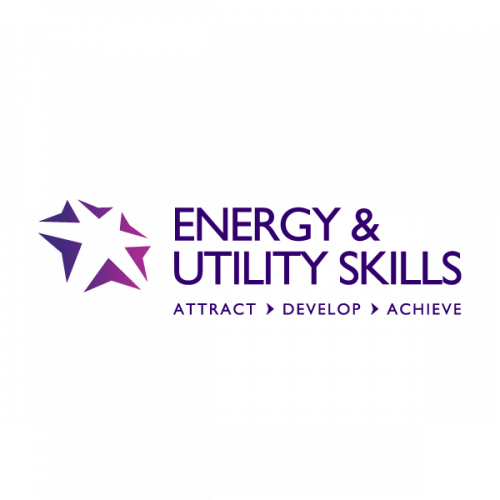 Energy and Utility Skills is the Sector Skills Council for the electricity, gas, waste management and water industries, a membership organisation that delivers value through improving business performance. Much of that value is augmented by a suite of rich digital tools created, supported and maintained by IE. This is a constantly evolving eco-system of interactive digital tools that deliver value for members and generate sustainable income for EU Skills. These include websites, forums, intranets, interactive learning tools, workforce planning simulators and so on. IE's digital consultants built a rich understanding of EU Skills' strategic organisational goals and where members perceive value. We've delivered over 170 separate projects for over the course of a 10-year relationship, growing with our client, flexing as they change and evolving technologies, all whilst maintaining a relentless focus on service. IE has proved to be a partner of strategic and operational significance – delivering scores of critical digital projects. Their intelligent, consultative approach has provided robust, scalable and innovative digital solutions.